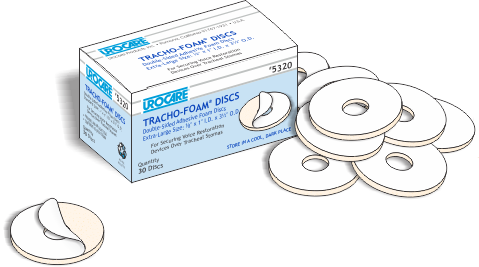 Urocare | Products - #5320 Tracho-Foam Discs, Extra-Large 3.5" O.D. 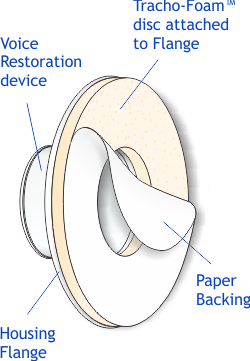 #5320 Extra-Large Size Discs, 3½" O.D. PACKAGE SIZE 4.38" x 2.38" x 2.38"